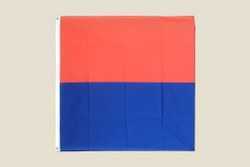 Swiss Canton Flag of Ticino, also called Tessin. Swiss Canton Flag of Zurich. 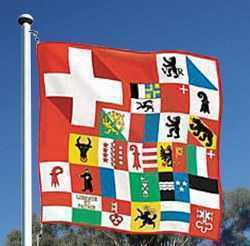 This flag is representing all 26 Swiss Canton Flags and the Swiss Cross. 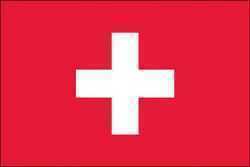 We have banners with the Swiss National Flag and with the Cantons of Switzerland. 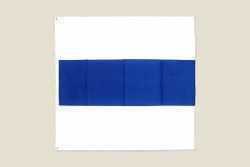 Swiss National flags in many different sizes available. 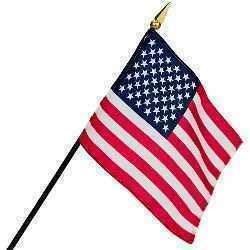 USA National flags in many different sizes available. The Swiss National banner has 15 Swiss National flags on a string. 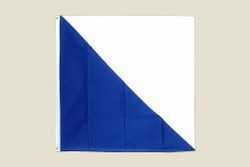 Flags are 8 x 8 inches, banner is 16 feet long. Nice to decorate your balcony or patio. 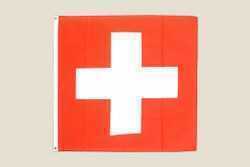 Mini Swiss Flag Toothpicks, size: 1x1 Sold 30 per bag or 100 per bag inch. Small Swiss National Flag 4" x 6" on a plastic stick. For table top decoration, desk, flower boxes, parties, parades etc. Small 4" x 6" Flag on a stick. Made of Rayon. 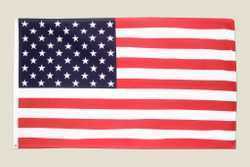 USA flag. Base not included!